Want to Know How I Got These Emotional Scars? 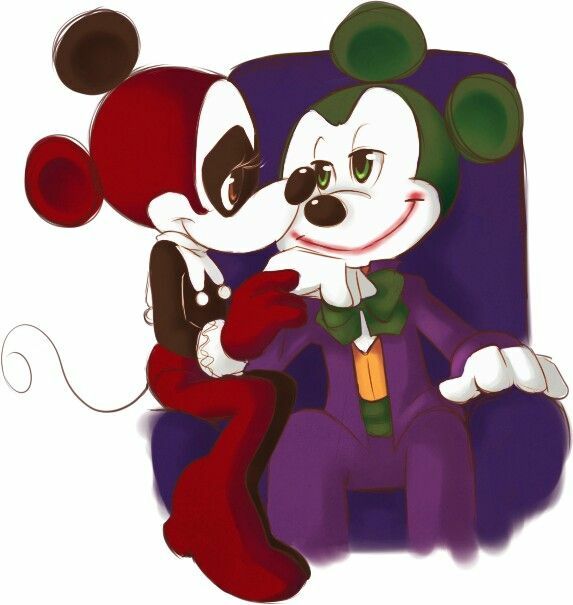 Okay, so Minnie and Mickey as Harley and the Joker isn’t actually emotionally scarring. But it was the best title I could come up with.